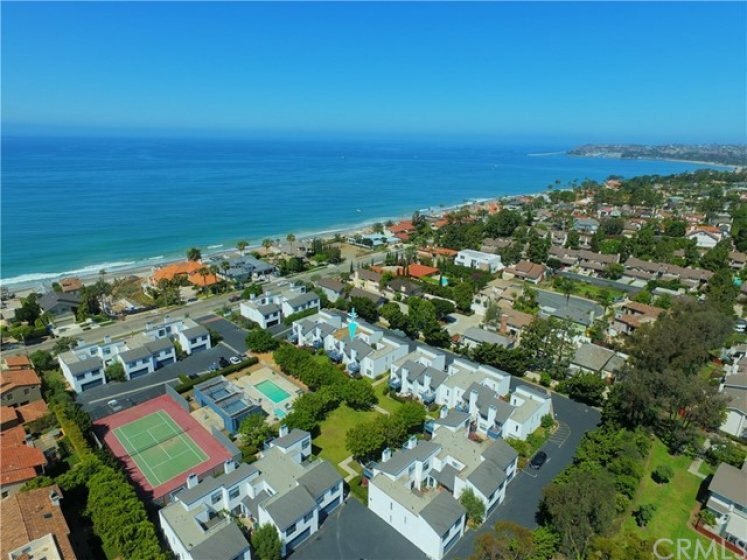 Welcome to the prestigious Marbella Racquet Club located in the exclusive Bluff Palisades area of Capistrano Beach. 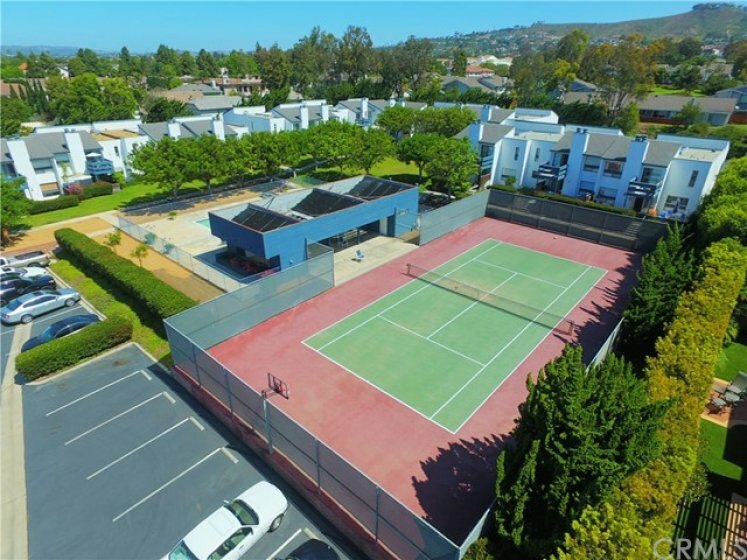 The quaint gated community of only 21 units offers a community pool and spa, a tennis court, and immaculate grounds. 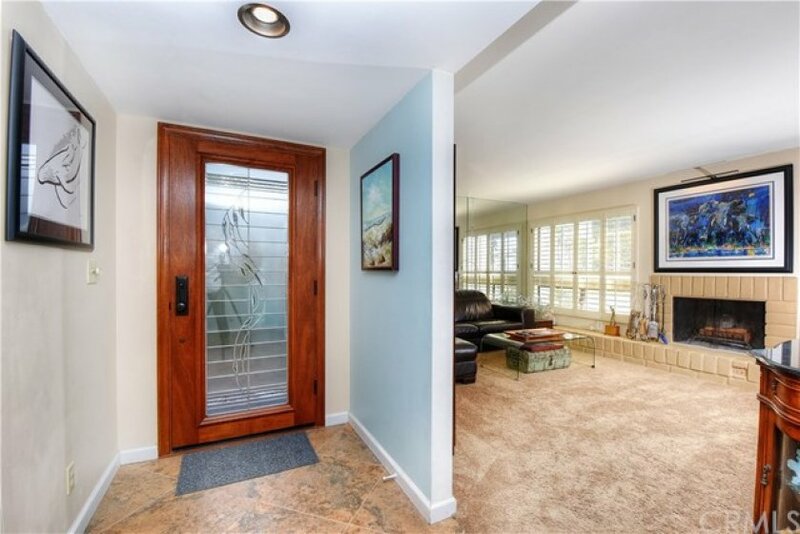 This highly upgraded three bedroom three bath townhome boasts luxury amenities at every turn, including an oversized ocean view deck off the master suite! The gourmet kitchen comes with a custom copper sink, granite counters, designer appliances, and custom-built cabinetry. Adjacent to the kitchen is the formal dining area with garden views of the front patio through the sliding glass doors. The spacious living room, equipped with a cozy fireplace, offers sliding doors to the back patio garden and fantastic views of the pool and tennis court. The second fireplace and oversized ocean view deck make the master suite a perfect retreat for rest and relaxation. 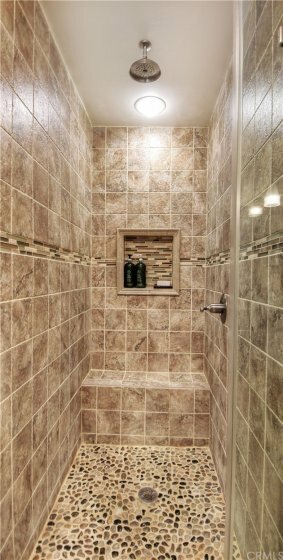 Two of the property’s three bathrooms have been completely upgraded with granite counters, a custom walk-in shower, and designer tile and hardware. Plantation shutters have been installed throughout the home for added privacy. Don’t miss this rare opportunity to live in Marbella Racquet Club and start enjoying the Capo Beach lifestyle! 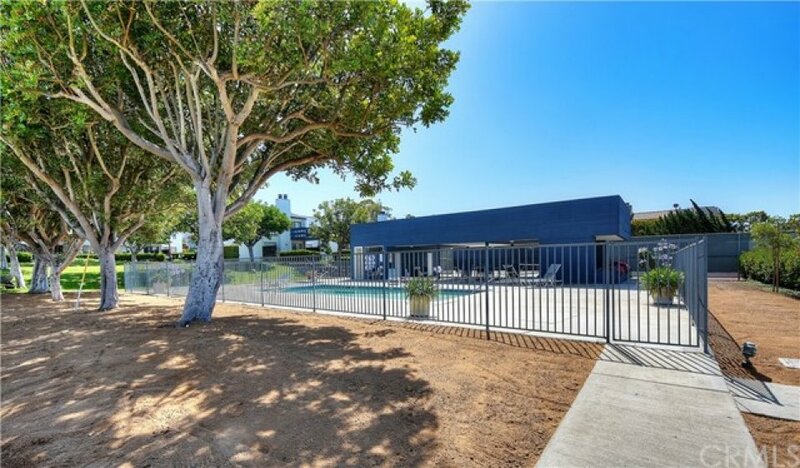 Listed once again as of February 1st at 12:58pm, this Contemporary home was originally listed on January 29th in 2018. The property is being listed at a price of &dollar;599,000 , the same as its original list price. 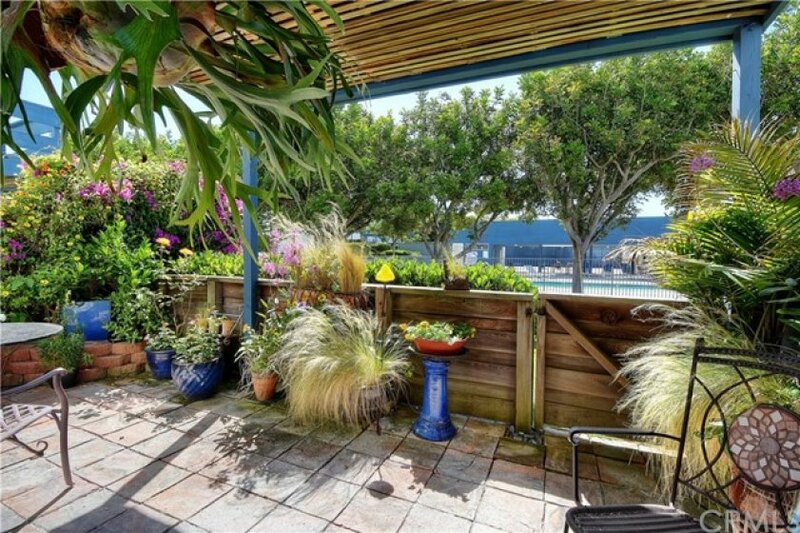 This 3 bedroom, 2 full baths, 1 half bath residence is located on Camino Capistrano, one of the nicer areas of Dana Point. With a total size of 1,654 square feet, this beautiful home comes in at &dollar;362.15 per square foot. That's 0.00% higher than the neighborhood average. There are also 2.00 garage spaces available for parking. Originally built in 1977, this 2-story home sits on a 1 square foot lot. Listing provided courtesy of Will Beardslee at Marshall Reddick Real Estate.